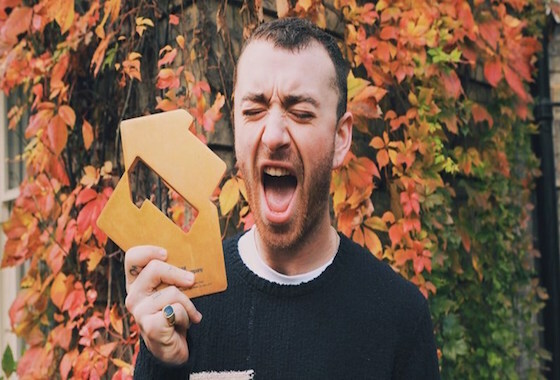 Eight weeks after its introductory single ‘Too Good At Goodbyes’ debuted atop the chart for Sam Smith, his second album, ‘The Thrill Of It All’, has done likewise! Not only are the album sales one of the biggest of 2017 but also ‘The Thrill Of It All’ went silver in just 3 days! Everyone at 365 Artists would like to congratulate Stephen Fitzmaurice who produced and mixed the album alongside Darren Heelis who engineered the release for 365 Artists! Well done!